Just a month ago, Raz Simone dropped off his Cognitive Dissonance: Part Two project, and now he's already back with another release. 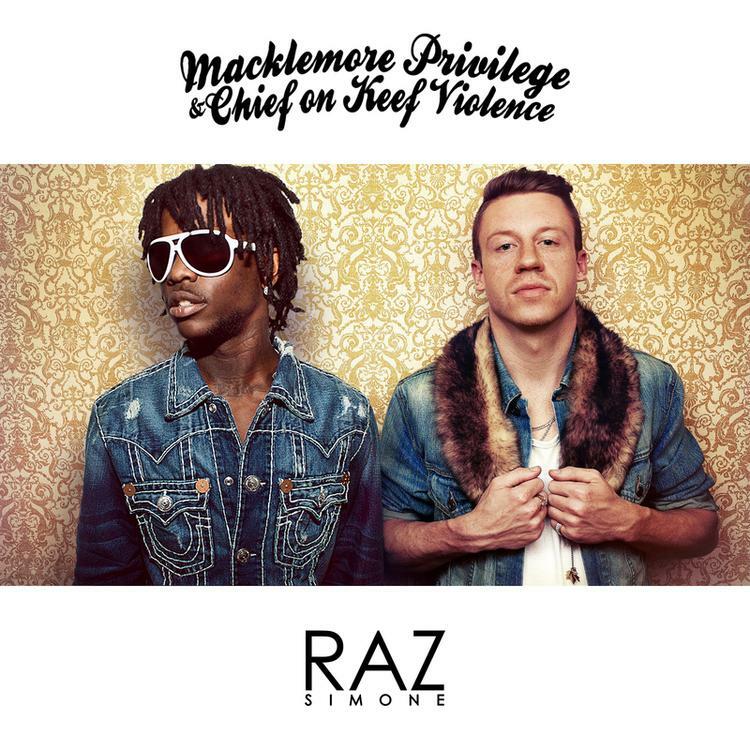 This one's provocatively titled Macklemore Privilege & Chief On Keef Violence, and it's a concept EP about the current state of the rap game. In the first track, Raz speaks on his relationship with Macklemore, who also hails from Seattle, and his opinion of Chief Keef's effect on social media-motivated violence. Throughout the six track project, Simone showcases intelligent, timely lyrics that anyone familiar with hip-hop can relate to. It's not often that rappers examine the rap game as a whole this intently, so be sure to listen to Macklemore Privilege & Chief On Keef Violence front-to-back.